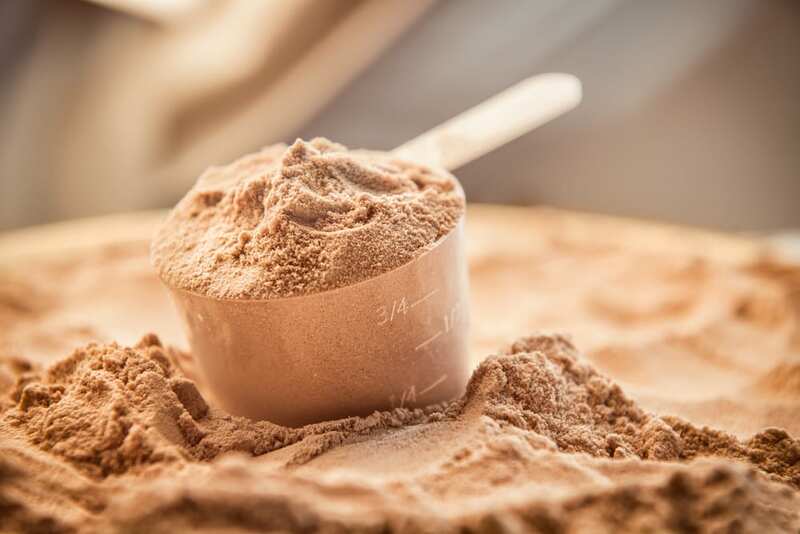 Protein shakes aren’t cheap, and I don’t want you to waste your money spending £50 on some shake that tastes like cat wee! Important – I just want to clarify that i’m not being paid to endorse the shakes that i’m about to recommend (I wish I was though!) this is literally just my opinion. I’ve used the shakes below and have also recommend them to my personal training clients, who all seem to like the taste and quality too. 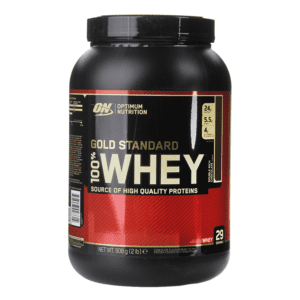 I’ve been buying Optimum Nutrition Gold Standard Whey for years now (probably at least 8 years) and it’s definitely my go to for a ‘whey’ protein shake. 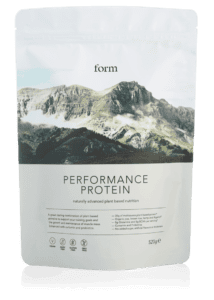 It’s a great quality product, with texture like sand – not some lumpy rocks that don’t mix – like some of these cheap protein shakes! I remember Maximuscle being the first ever protein shake that I bought. It’s very tasty (although a little sweet) and is easy to mix. The only downside is that I find it a little expensive and a tub doesn’t last very long. I think whilst the quality and taste are very good, they over charge based on their fancier marketing, and athlete sponsorships. BUT If you’re happy to pay for a more premium product then it’s a defo top 5 for me. I tried a sample of this when I went on one of Phil Learney personal training seminars. I loved the taste and quality of ingredients so I ordered some and wasn’t disappointed! 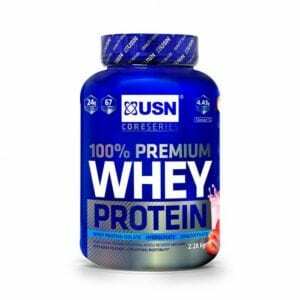 The USN protein shake is easy to mix and great for making protein pancakes with. I particularly like the strawberry cream flavour. It’s also a nice flavour to mix into your porridge oats, this way you can bulk up the protein content of your morning meal. I recommend adding 25g to your breakfast porridge. This product is perfect for vegans. Although i’m not vegan I’ve tried this, thanks to one of my vegan clients giving me a sample and it tastes great, especially the chocolate peanut butter flavour. I’ve tried hemp and pea proteins in the past and no offence but some of them taste like….well something you wouldn’t even give to your worst enemy! lol! They aren’t pleasant and not worth the money. This is definitely my go to for when i’m bulking and trying to add mass to frame as quickly as possible. There are only so many pieces of chicken you can eat before feeling full! 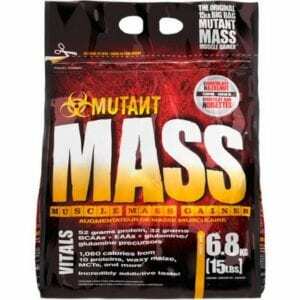 I find that high calorie shakes like Mutant Mass are a great way to boost your overall calories without much fuss. 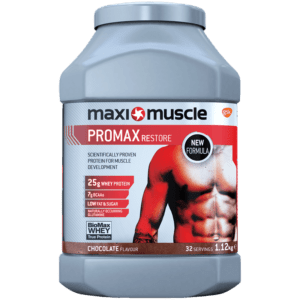 One thing I will say though is that you need a BIG protein shaker, in order to get the recommended dose in…it takes up half of your protein shaker and it can be difficult (sometimes impossible to mix). I tend to use a big blender and mix with almond milk and ice cream. Each shake for me comes in at a whopping 1200 calories – thats about a third of my calorie intake for the day when i’m trying to bulk up.